Don’t get us wrong—we love bib tights. But when the temperature reaches a point where total coverage is required, we understand that your cold weather protection becomes a matter of preference. 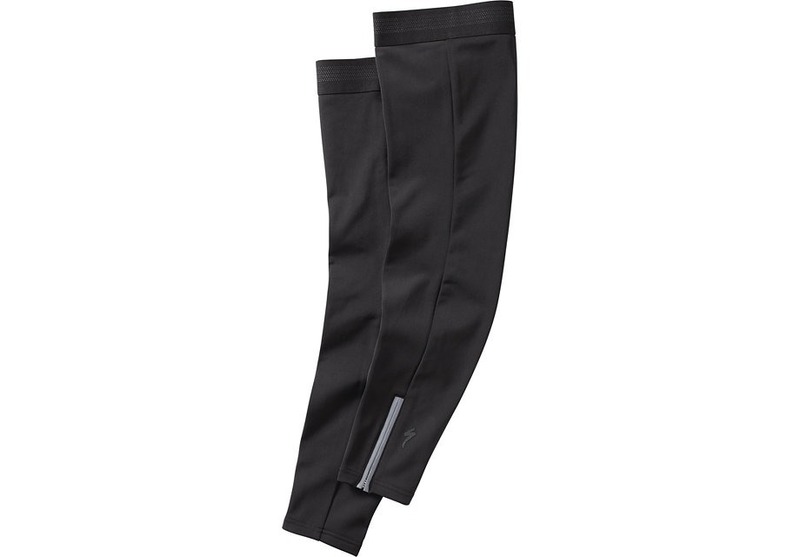 Our Therminal™ Leg Warmers exceed the demands of those who embrace leg warmers, with a warm, articulated construction that interfaces gracefully with your favorite pair of bib shorts. As for fit, the warmers have an articulated design that conforms to your legs and the various positions and movements they go through while cycling. And to ensure that they stay set where you want them, we’ve included fold-over cuffs with a light silicone print to gently hold them in place.